Titan Sports, citing "informed sources", said that an apoplectic "high-ranking official" got on the phone to a team supervisor at the Khalifa Stadium before half-time to demand what was going on. That was followed on Monday by a moribund 0-0 draw with Bahrain, who are ranked 113th in the FIFA rankings to China's 75th, prompting Lippi to say that he was "mentally prepared for criticism". 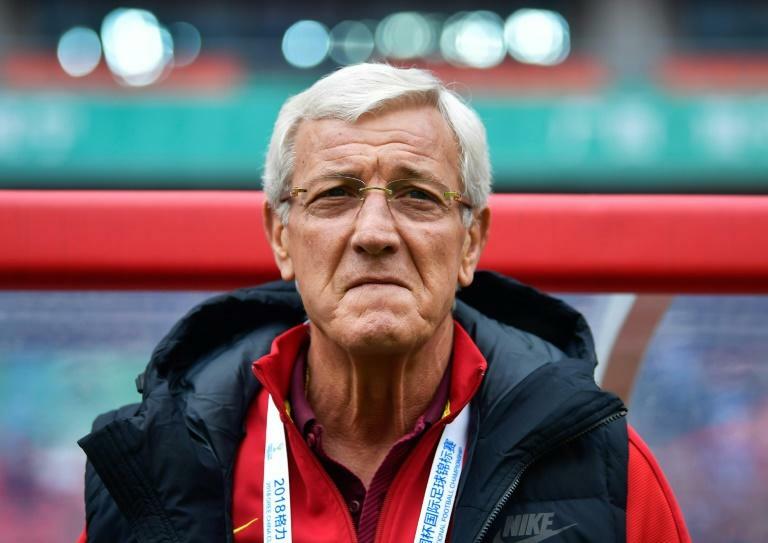 The 70-year-old Lippi, who is expected to step down after the Asian Cup in the UAE in January, said he had been "surprised and worried about the condition of our players" before the Qatar game. But there is widespread acknowledgement that China do not have the players to compete even with Asia's best. The average age of Lippi's starting line-up against Qatar was 30, underlining the dearth of young talent. Bai said that the inclusion of the 38-year-old midfielder Zheng Zhi "reflects the frustrating reality of Chinese football -– if the younger players could take over quickly, don't you think Lippi would be willing to bring in more youngsters?" Bai lamented that "it feels like we are far from one step away from the World Cup".